The potential for blockchain technology to disrupt the insurance industry and change the way we share data, process claims and prevent fraud is intriguing, but we’re still in the very early days of its exploration and implementation—on the radar of innovative insurance industry pioneers but not close to widescale adoption. Now is the time for the insurance industry to actively work with start-ups, regulators and industry experts to figure out the best ways to navigate blockchain’s potential challenges to the realities of the insurance industry. Individual insurance companies should begin testing new ways of utilising blockchain with internal processes to gain learning to leverage as the technology matures. Blockchain is more than a buzzword. I believe it has wide-reaching implications that will impact the insurance industry, as well as many other businesses and business sectors. It is a distributed, peer-to-peer ledger of records called blocks that is virtually incorruptible. Every block links to a previous block and has a time and date stamp. It is self-managed and does not require coordination from an intermediary. How can blockchain disrupt the insurance industry? There’s a crisis of trust in the financial services industry. Even though the large banks are the focal point, the erosion of trust impacts all businesses. Lack of trust, high costs and inefficiency of the insurance industry all play a part in the extraordinary high levels of underinsurance. For example, only 17% of California households carry earthquake insurance even though the likelihood of experiencing losses from an earthquake are high. Blockchain facilitates building trust of consumers because it provides transparency. Anyone who has changed insurance companies or healthcare providers knows how inefficient the data-entry process is to get coverage or care started. In addition, customers have a very real fear of losing control over their personal data. Blockchain provides a solution to drive efficiency and security that would allow the personal data to be controlled by an individual while verification is registered on the blockchain. Tradle is one company trying to develop blockchain solutions for know-your-customer (KYC) data. The goal would be to have the KYC data verified and then it could be securely forwarded to other companies to use without the need to repeat the data entry or verification process. The insured and the insurer each currently have issues that blockchain and smart contracts could solve. Insured individuals typically find insurance contracts long and confusing while the insurance companies are battling an extraordinary amount of fraud. Through blockchain and smart contracts, both parties would benefit from managing claims in a responsive and transparent way. It would start by recording and verifying contracts on the blockchain. When a claim is submitted, the blockchain could ensure that only valid claims are paid. The network would know if there were multiple claims submitted for the same accident. When certain criteria are met, a blockchain could trigger payment of the claim without any human intervention, therefore improving the speed of resolution for claims. 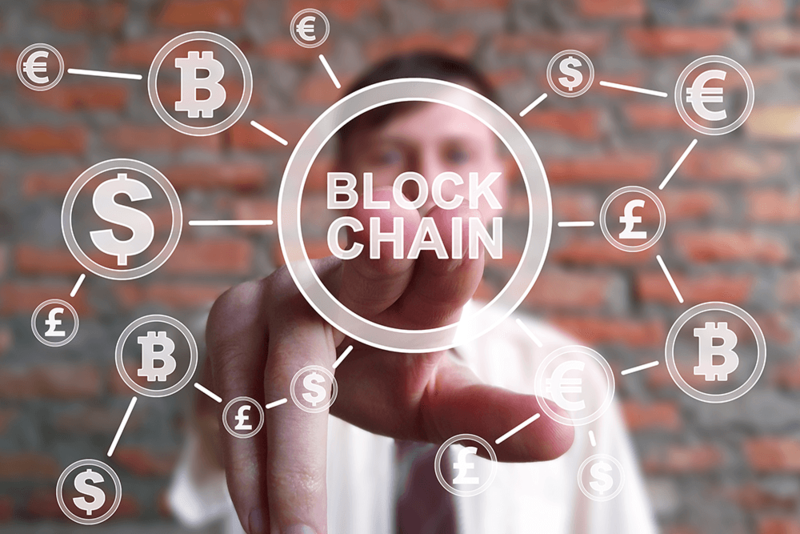 One of the most compelling reasons insurance companies should investigate blockchain is its potential to detect and prevent fraudulent activity. An estimated 5 to 10 per cent of all claims are fraudulent which, according to the FBI, costs U.S. on-health insurers more than $40 billion per year. Validation is at the core of blockchain technology’s decentralised repository and its historical record which can independently verify customers, policies and transactions for authenticity. In order to work to its full potential, this would require extensive cooperation between insurers, manufacturers, customers and other parties who would use the blockchain to share info to prove policies, purchases of products, verify police reports and more. Blockverify offers a service for users to check for stolen or counterfeit goods and fraudulent transactions by storing the history and supply chain in the blockchain. Every insurance company needs to take action today to figure out how blockchain technology can impact the way they do business today and in the future. While the exact way it will alter the insurance landscape remains to be seen, we can all agree that blockchain will be a disruptor for the insurance industry. Bitcoin: Will The Arrival Of Institutional Money Cause A New Price Surge?